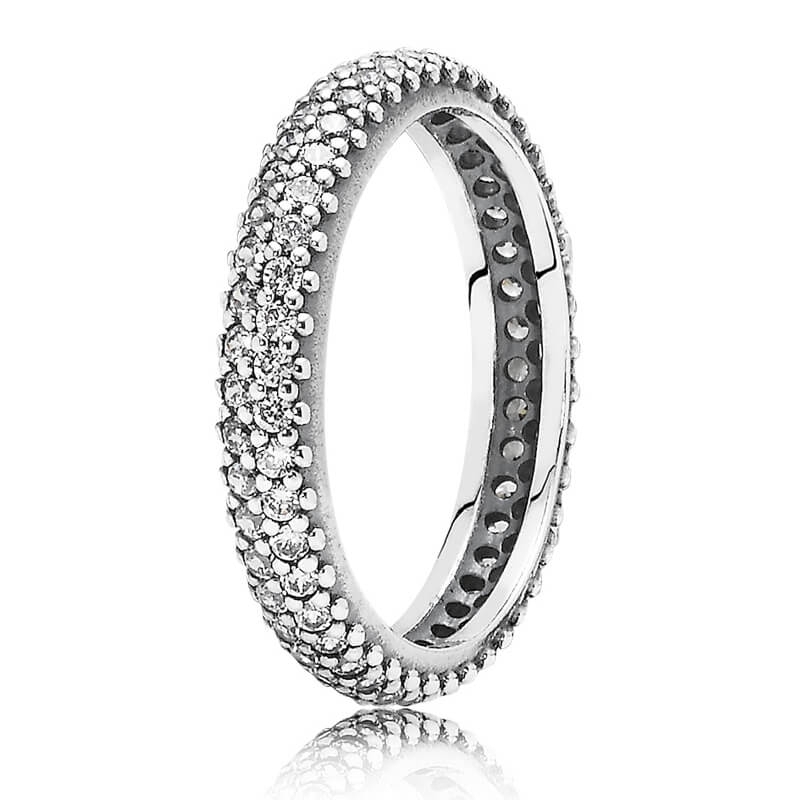 PANDORA Sparkling Curve Ring in sterling silver. Prompt delivery of the item, as expected. Thank you very much for your feedback. It's great to hear that your order has arrived with you swiftly.